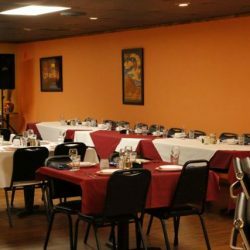 Lucky 66 has two party rooms available for your wedding reception, corporate event, quinceañera, anniversary, or other celebration. 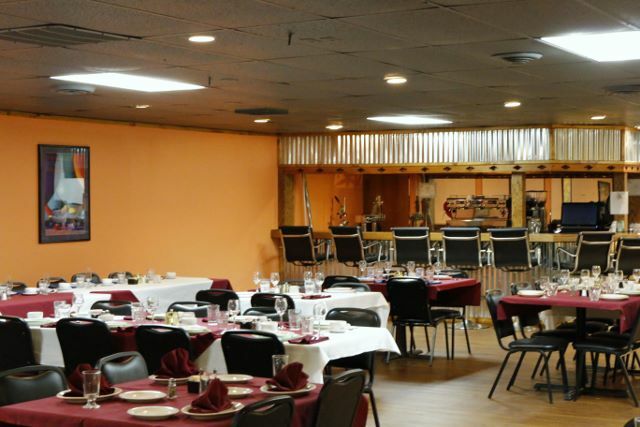 If you’re a bowling couple or simply an engaged couple that enjoys bowling, then look no further than Lucky66 Bowling’s Banquet Room for your wedding reception. Our 3,000 sq. 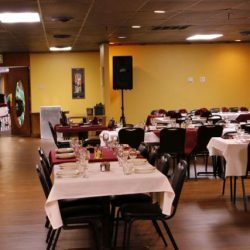 ft Banquet Room can accommodate up to 110 of your wedding guests and includes a full-service bar and special needs restroom so your guests will be properly taken care of. 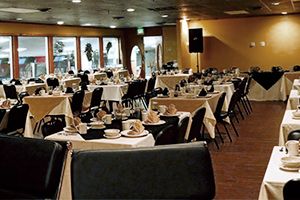 Our Banquet Room is the perfect location for a novel wedding reception. Our Albuquerque events center also offers additional services to make your wedding reception the best night of your life, including wedding cakes, a DJ or KJ, a dressing room for a bridal party, and many other services. What are you waiting for, bowling lovers? 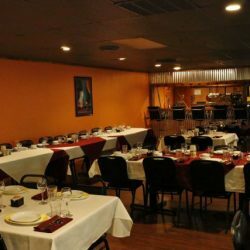 Fill out the form below to get connected with our Banquet Hall. 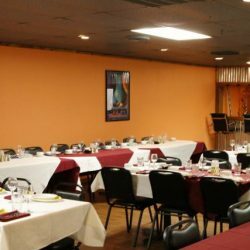 Looking for a stellar event venue in Albuquerque for your daughter’s Quinceanera or a birthday party for a friend or family member? You’re in luck. 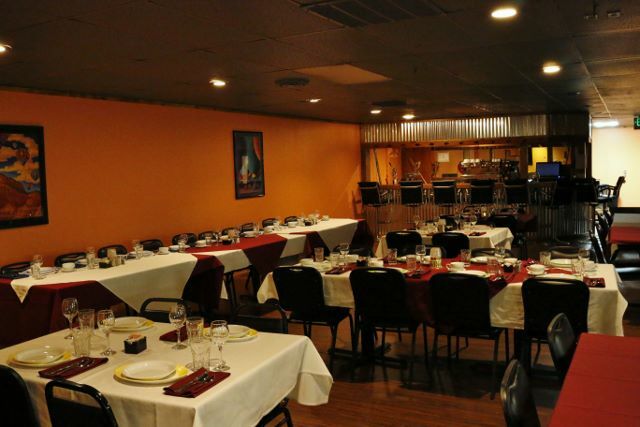 Lucky66 Bowl offers The Party Room and The Banquet Room to comfortably accommodate your celebration. With sizes ranging from 1,000 to 3,000 sq. 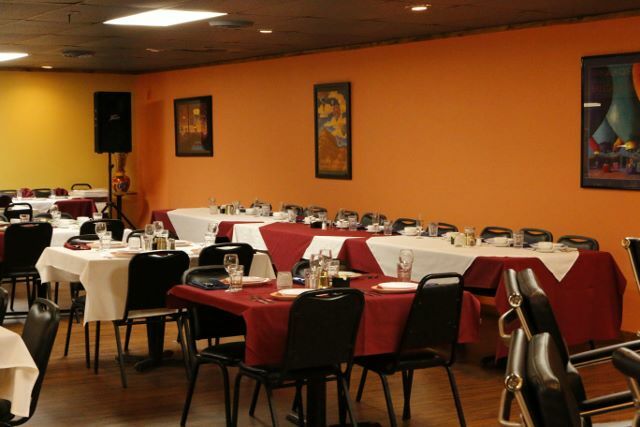 ft and occupancy of up to 110 people, you’re sure to find a great location for your upcoming Quinceanera or birthday party. We also offer additional hosting services like bar staff, decoration service, food services, and more to make your treasured event the best night that it can possibly be. 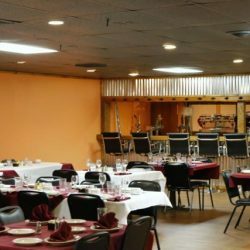 Whether or not you’re bowling at our bowling alley, you’re sure to have a blast partying at our Banquet Room or Party Room. Fill out the form below today! Wanting to celebrate a milestone with your loved one? Lucky66 Bowl caters to bowling lovers! Whether you’re a pro bowler or you simply enjoy the game, our bowling alley and event center in Albuquerque invites you to celebrate your most recent milestone at Lucky66 Bowl. 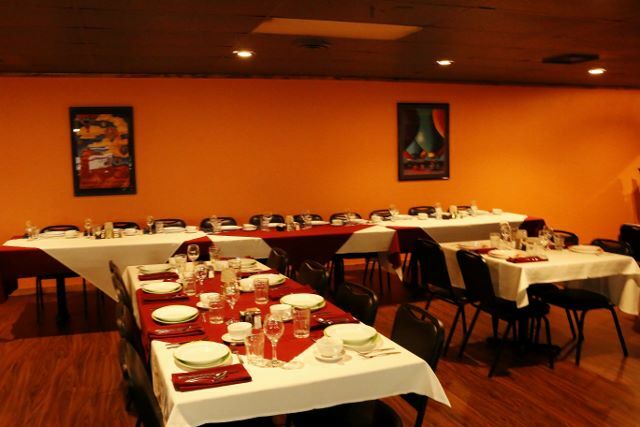 Our Party Room offers 1,000 sq. 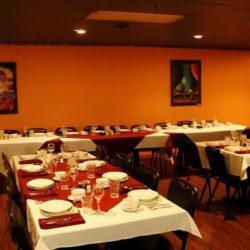 ft of space with a recommended 50 person capacity for those intimate parties with close friends, while our Banquet Room offers 3,000 sq. ft of space with up to 110-person accommodation capacity for those massive blowout events. With bar staff, food preparation, decoration services and many more additional services available for you to choose from, there’s a customized celebration that’s perfect for you at Lucky66 Bowl. Fill out the form below to get started! You work hard, so why not play hard? 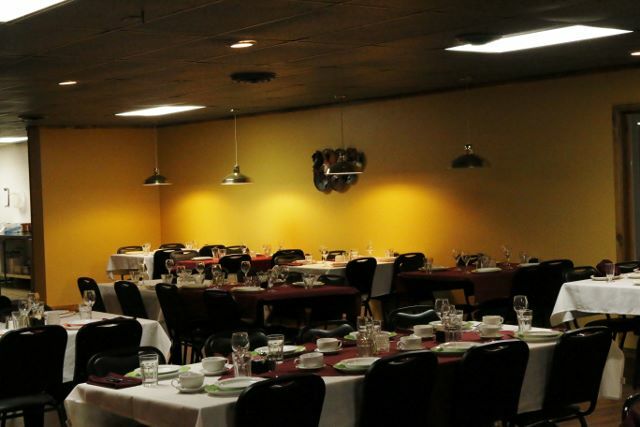 Lucky66 Bowl is properly equipped to host company parties ranging from 50 to up to 110 people. With a capacity limit of 50 people and 1,000 sq. ft of space, our Party Room is a great option for smaller companies who want to go out and have some fun. 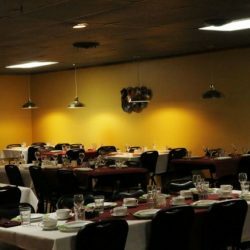 For slightly larger company parties, consider our Banquet Room, which is equipped to host up to 110 people in a 3,000 sq. ft space. 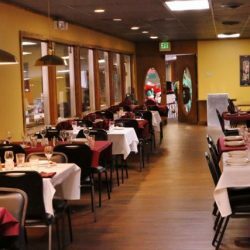 Lucky66 Bowl is a respected name among Albuquerque event venues, and we invite you to bond with your co-workers at our bowling alley and party center. 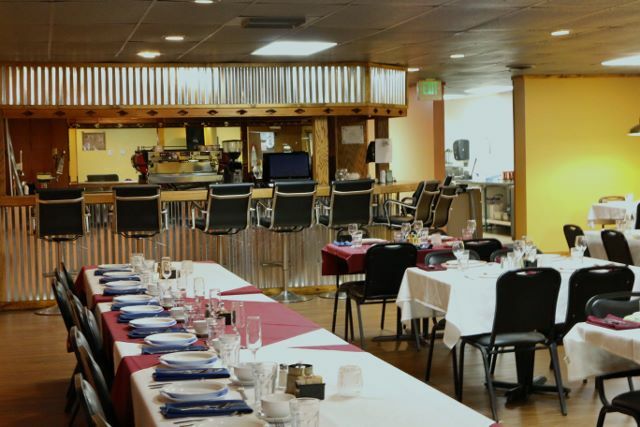 With private bar and food preparation services available, your employees are sure to be entertained and having blast at our Albuquerque event center. Fill out the form below to contact us! Did one of your loved ones just graduate high school or college? Every graduation deserves a major celebration for hard work. Luckily for you, Lucky66 Bowl hosts graduation events, ranging from a small, intimate party all the way to a graduation blowout event. Our optional decoration service can craft the perfect, personalized graduation ambiance, and for those college grads, we also offer private bar services to keep the party going. With 1,000 sq. 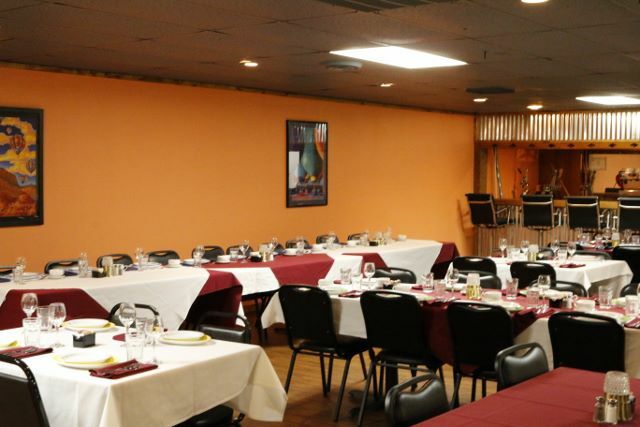 ft and a 50 person capacity, our Party Room can handle the intimate graduation parties, while our Banquet Room is roughly three times the size for a larger party. How many people can say they’ve been able to bowl at their graduation party? Make your graduation celebration a memorable one by going with Lucky66 Bowl. Check out our form below to get started! We believe in raising money for a good cause. If you’re involved in charity fundraising, then utilizing our Albuquerque event center for your next fundraising event is the way to go! Lucky66 Bowl can accommodate fundraisers of multiple sizes, from roughly 50 people up to 110. Our Party Room is approximately 1,000 sq. 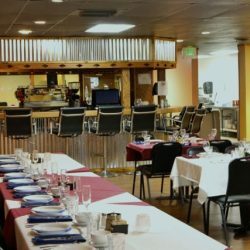 ft to handle those smaller fundraisers, while our Banquet Room can handle larger blowout fundraisers with about three times the space and capacity. 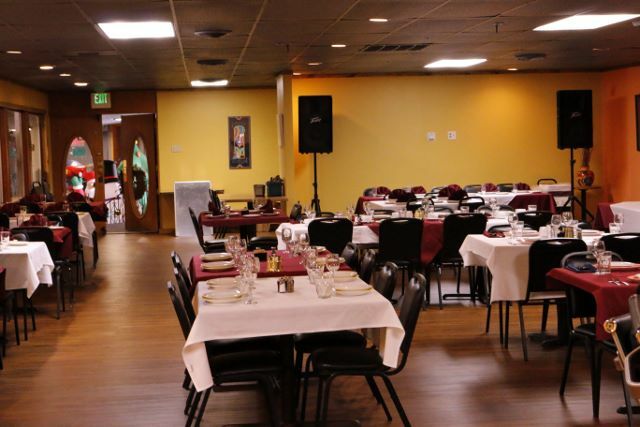 Either room provides a fun, lively atmosphere for you to throw your fundraising event. Our Albuquerque events center is the perfect place to raise money for a good cause, and the opportunity to bowl is always a plus! Please consult our form below to see how Lucky66 Bowl can best serve your fundraising needs. The Banquet Room is approximately 3000 sq. ft. with a bar and a special needs restroom. The room accommodates up to 110 people. The Party Room is approximately 1000 sq. ft. with a bar and a restroom. Recommended occupancy is 50 people. See price list below. 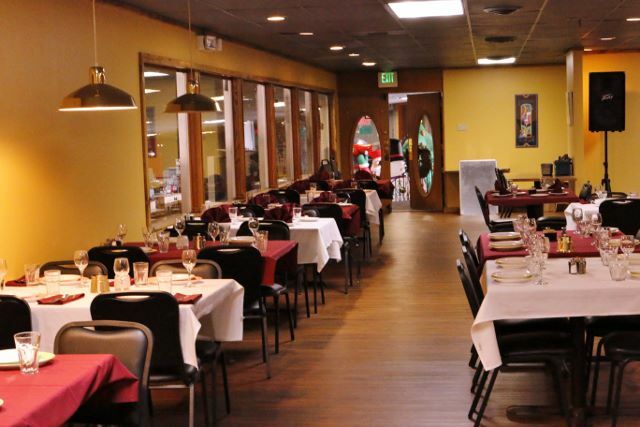 Let us help you plan your special event! Call us at (505) 345-2506 or complete the form below and we’ll call you. If you wish to contact us please fill out the form below and we will respond as soon as possible. 5 hours Additional Hrs. $69 per Hr. Additional Hrs. $69 per Hr. Additional Hrs. $69 per Hr. Additional Hrs. $69 per Hr. Note: 1 security agent per 50 attendees required. A refundable damage deposit of $160 will be charged for each rental, and will be refunded 48 hours after the party has been completed.